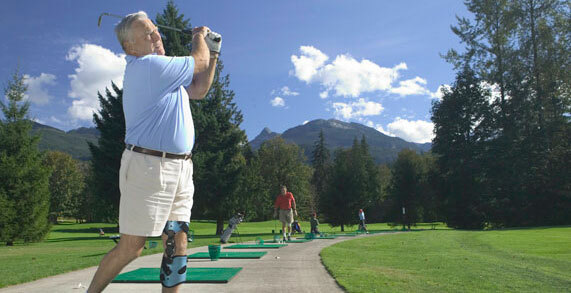 We offer a variety of foot, ankle, knee, elbow and back braces to suit your needs. 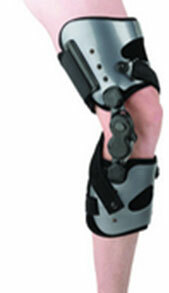 Our knee bracing options include custom and off the shelf styles by Ossur, Breg, Donjoy and Bauerfeind. 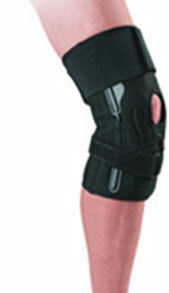 Knee Bracing can assist with pain associated with osteoarthritis, sports injuries and patellofemoral syndrome. Have a question? Want to book an appointment? 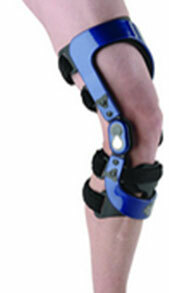 Contact Orthogait today!